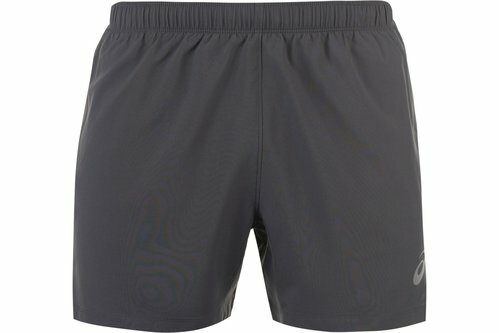 These Asics 5 Inch Running Shorts are crafted with an elasticated waistband and drawstring fastening for easy adjustment. 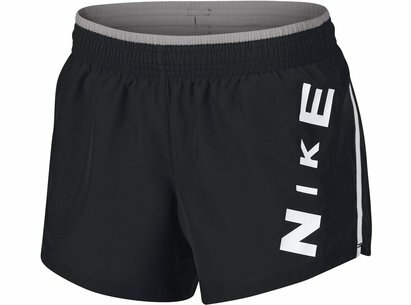 They feature split hems for style and are a lightweight construction. 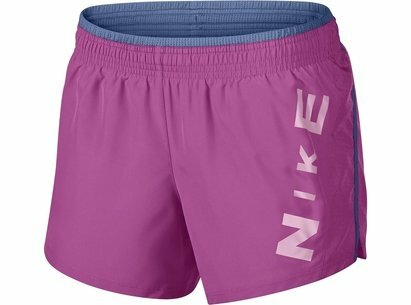 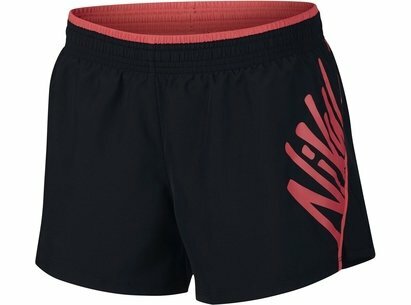 These shorts are a block colour design with a printed logo and are complete with Asics branding.